Improve the performance, safety, and condition of your car with routine maintenance checks and tune-ups. 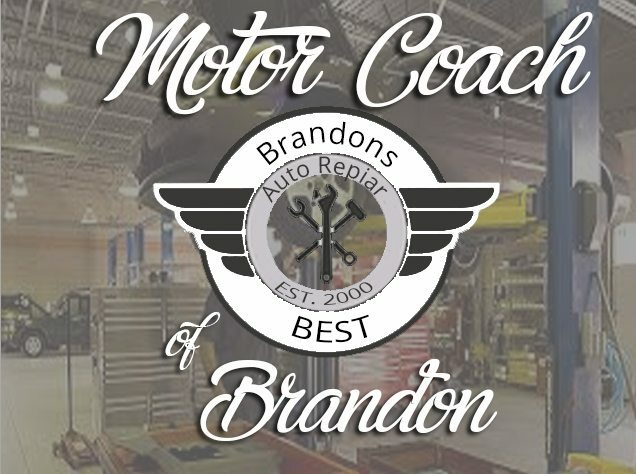 Let our professional auto technicians at Motor Coach of Brandon, Inc. auto repair perform repairs and maintenance after you’ve hit the 30k, 60k, and 90k mile mark. A tune-up will increase the performance level of your car and help to address any problems with your engine, brakes or transmission before they become costly down the road. When is comes to maintenance we will have you back on the road fast and in better shape than ever before!